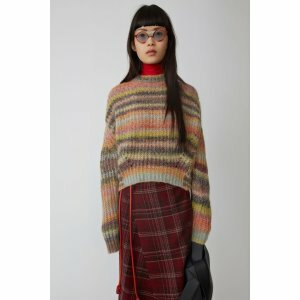 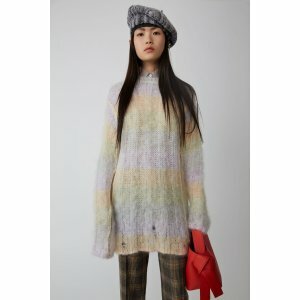 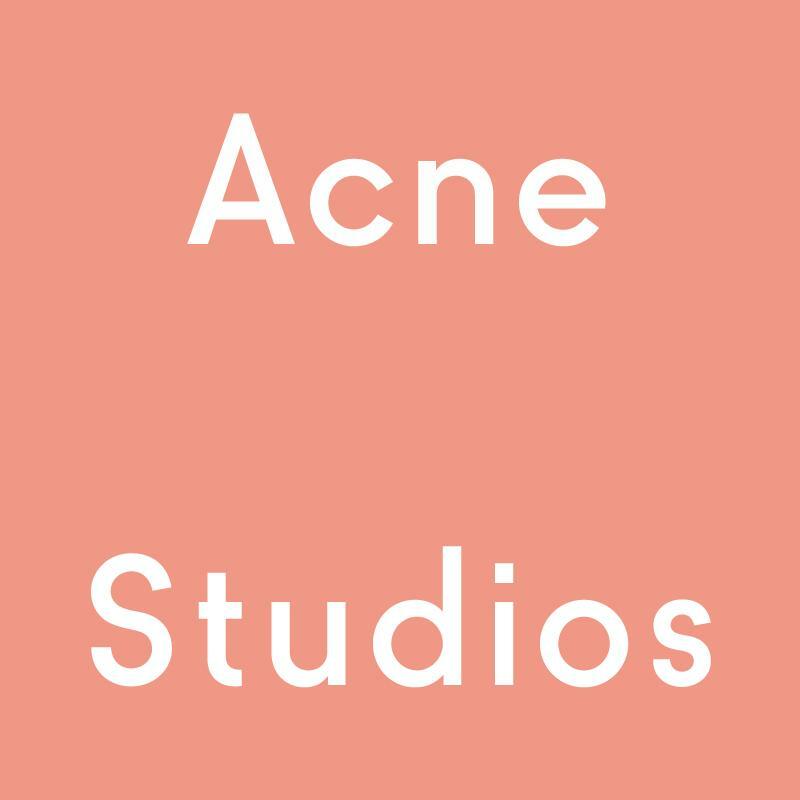 Acne Studios US offers up to 40% off Sale. 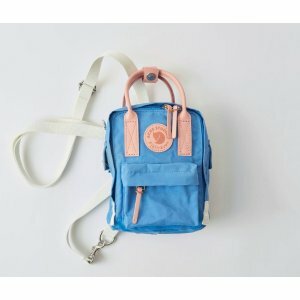 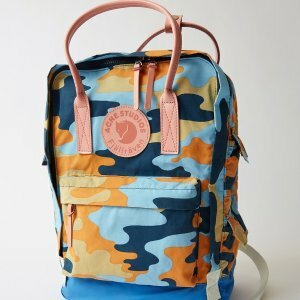 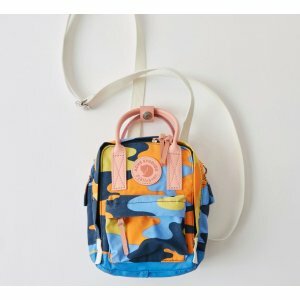 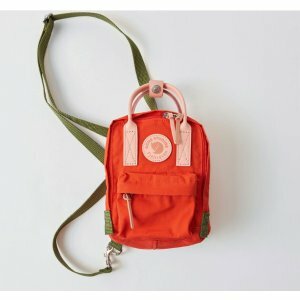 Acne Studios US offers starting from $150 Acne Studios x Fjallraven Backpacks. 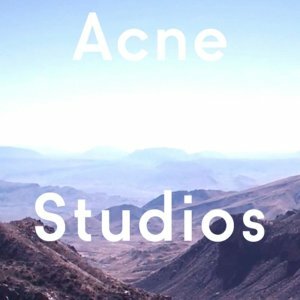 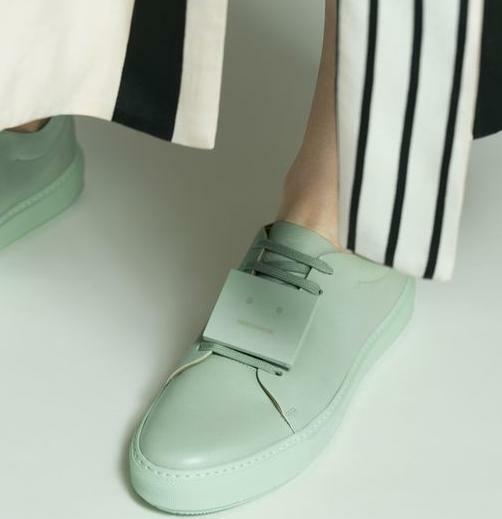 Acne Studios US offers Up to 50% Off Summer Sale.